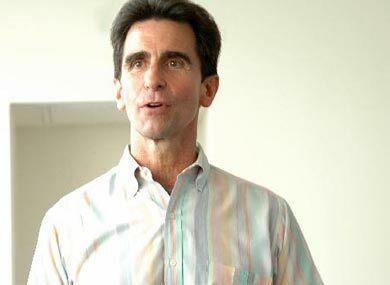 A bill sponsored by gay California state senator Mark Leno to require social studies curricula to include gay history is closer to becoming law after the state senate passed the legislation Thursday. The bill now heads to the general assembly, where it is widely expected to pass. The Fair, Accurate, Inclusive and Respectful Education Act would require school districts to add LGBT individuals “to the existing list of under-represented cultural and ethnic groups already included in the state’s inclusionary education requirements,” according to Leno. The bill, SB-48, passed the state senate by a party line vote of 23-14. “Most textbooks don’t include any information about LGBT historical figures or the LGBT civil rights movement, which has great significance to both California and U.S. history,” Leno said. “This selective censorship sends the wrong message to all young people, and especially to those who do not identify as straight. We can’t tell our youth that it’s OK to be yourself and expect them to treat their peers with dignity and respect while we deny them accurate information about the historical contributions of Americans who happened to be LGBT,” he said.